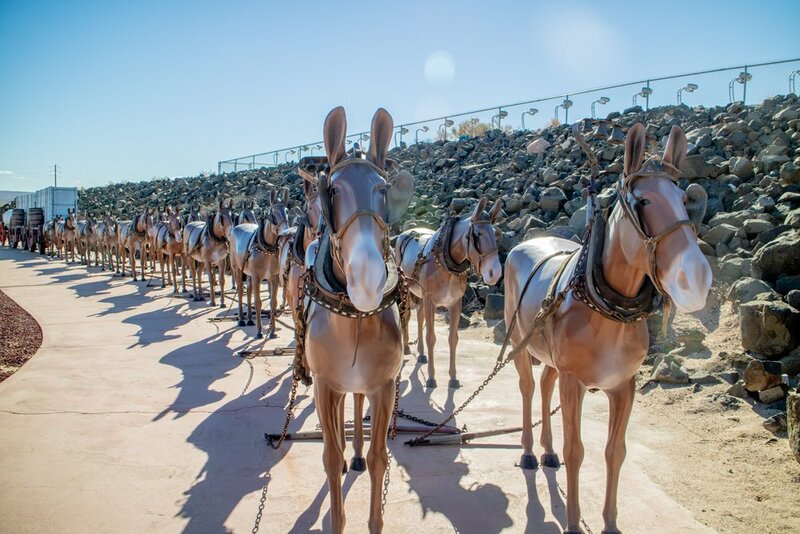 A life sized, authentic in every detail, Forty-Mule Team in fiberglass. 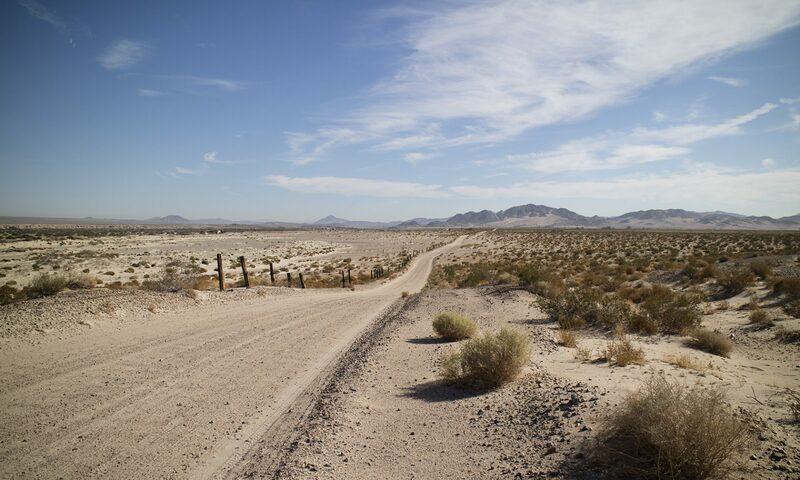 Make sure to stop into the Rio Tinto Borax Mine when you’re near Boron. That’s on Highway 58, heading to or away from Bakersfield in Kern County. No public tours but a free and friendly information center. They even give away free samples of borate minerals. Next PostNext Take Location Photographs!